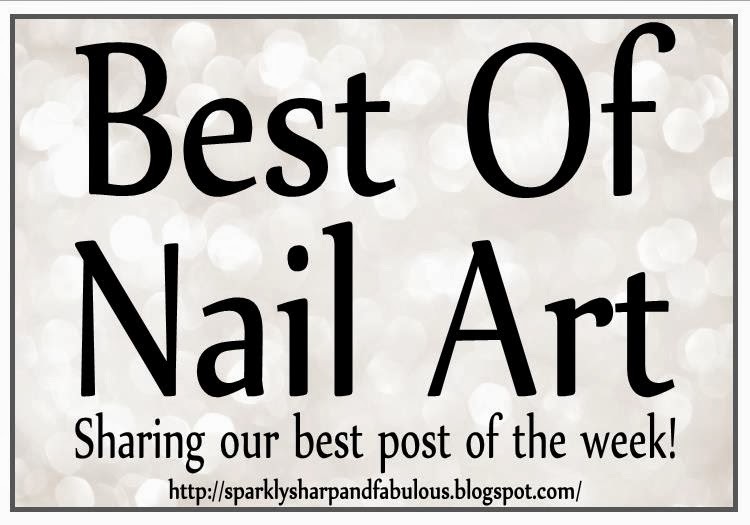 Welcome to the 26th “Best Of: Nail Art” link party of 2014! It is my hope that this will be the place you will come to share the posts you are most proud of, and see the creations that other nail artists have shared as well. Small update: I’m taking a little nail art break myself for the time being. I’ve got lots of exciting projects happening behind the scenes right now, and I really want to get them finished so I can share them with you soon! I’ll be back to my regularly scheduled posts soon, so no worrying! Come share all your your patriotic nail art from as far back as you want to share! Add as many posts as you’d like, as long as they are 4th of July related. 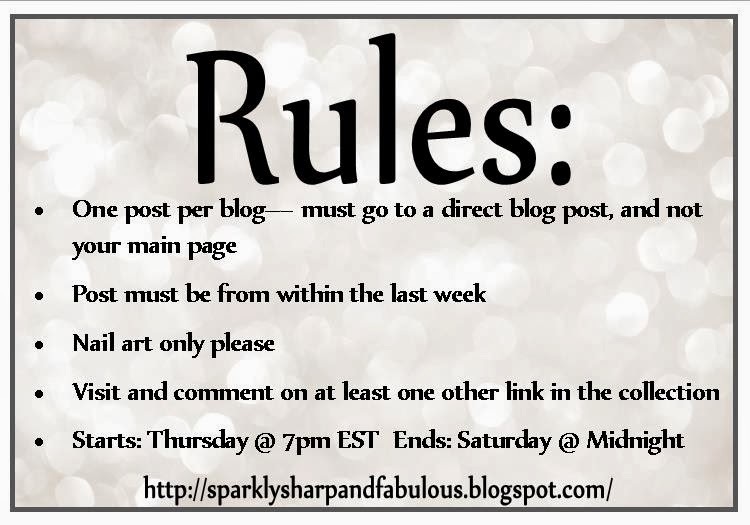 You can share this linkup on YOUR blog with your followers by getting the code HERE. 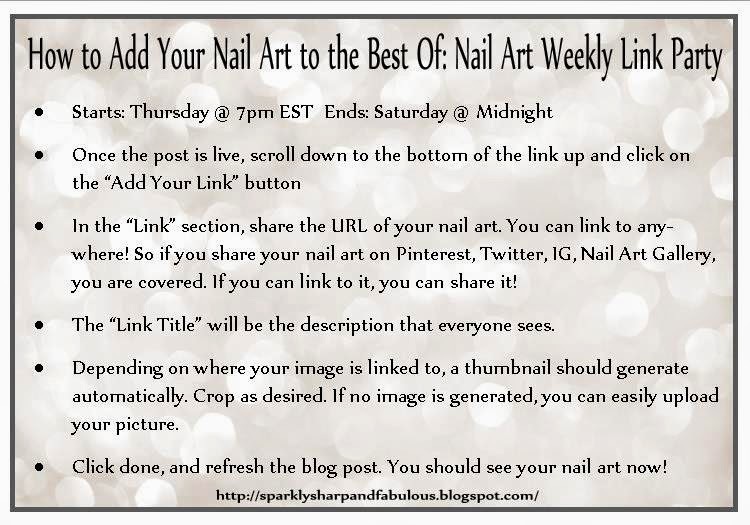 This link party will be kept open till Monday night so you can add your mani from over the weekend in too! Can't wait to hear about your secret projects!